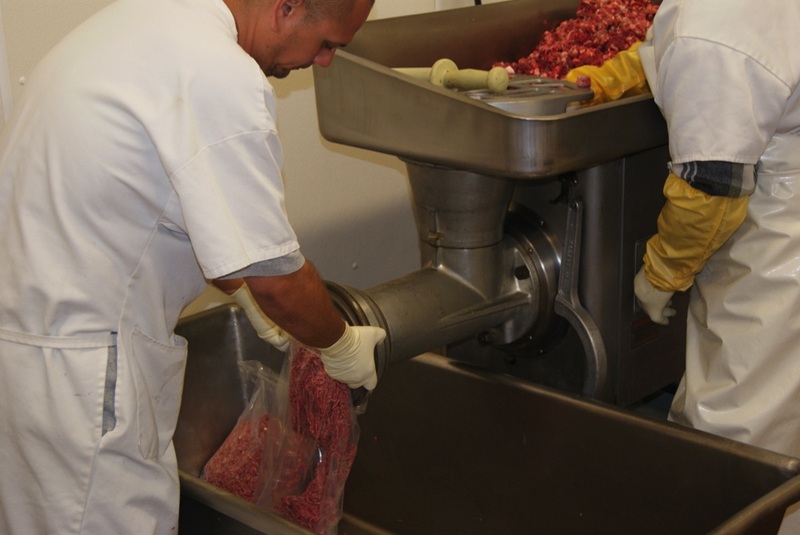 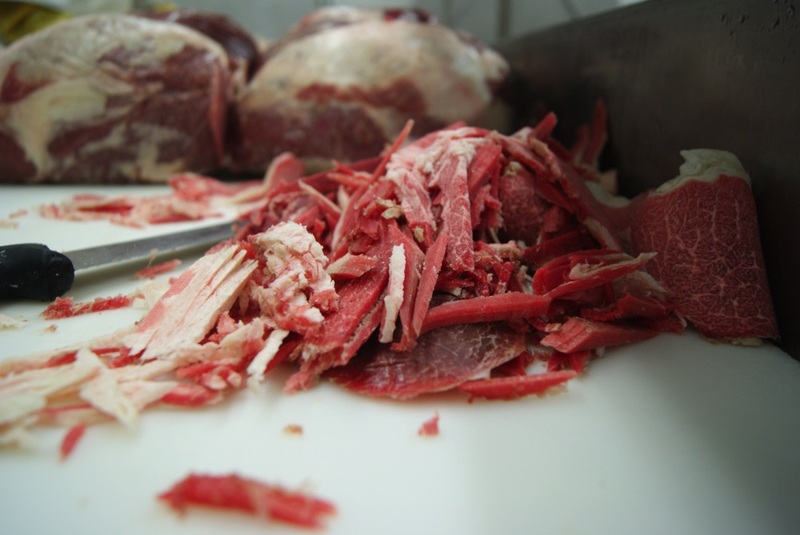 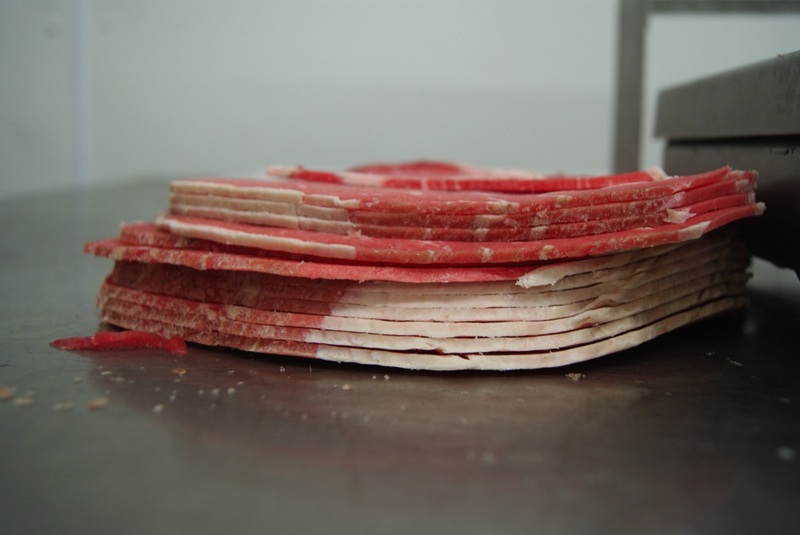 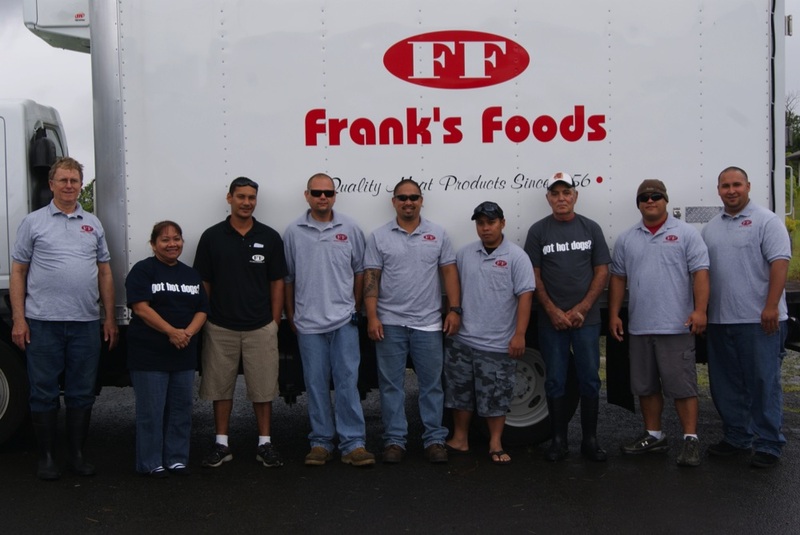 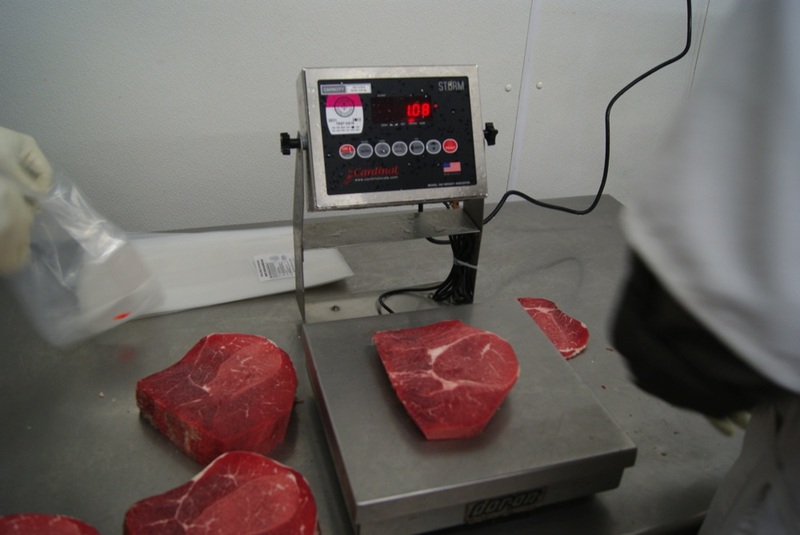 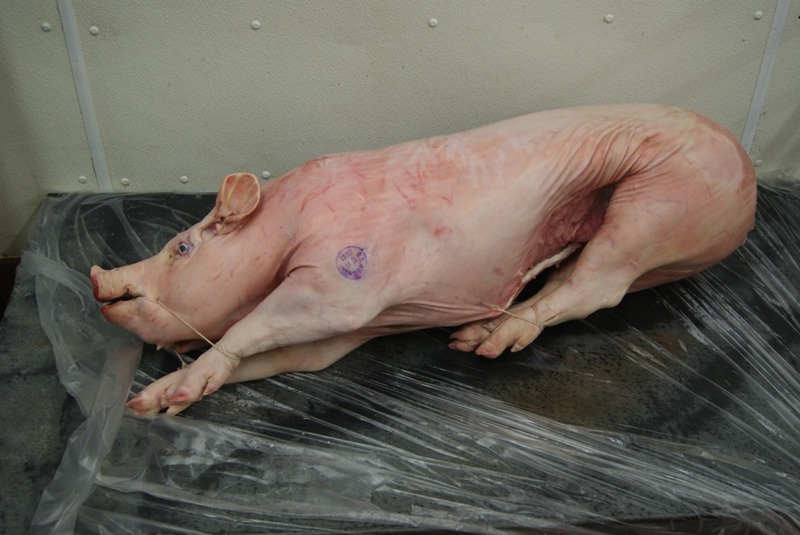 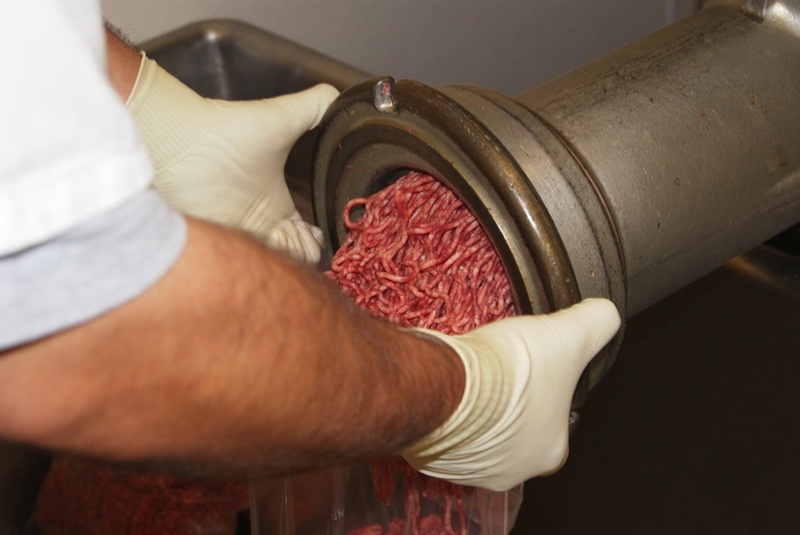 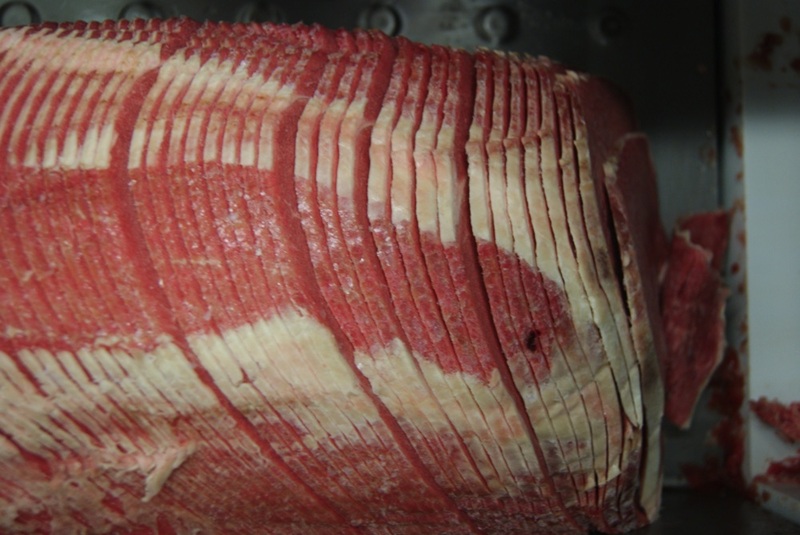 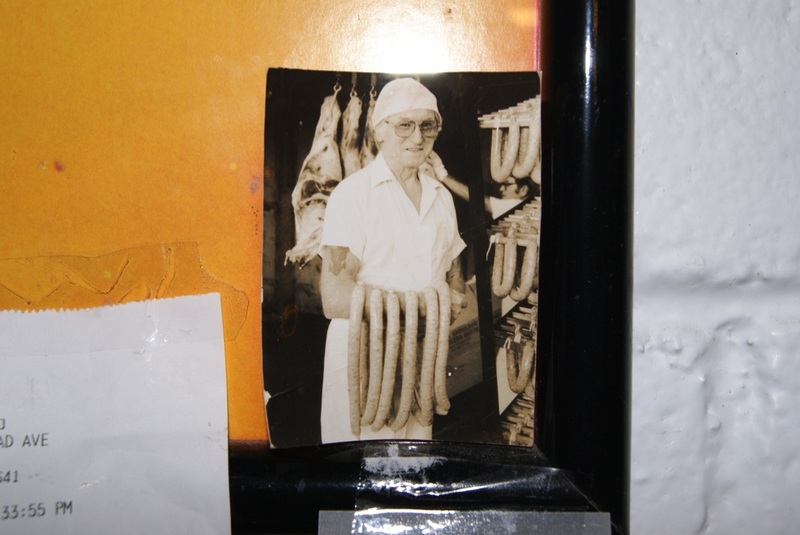 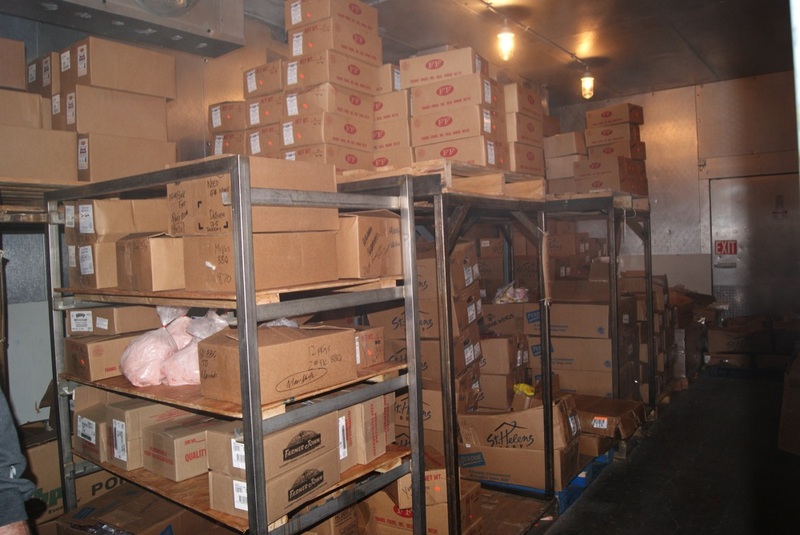 About Us | Franks Foods Inc.
Frank’s Foods is a family owned corporation started by Frank Frenz in 1955 and since our inception, we have provided quality service and meat, sausage, poultry, and limited seafood products to the Big Island. 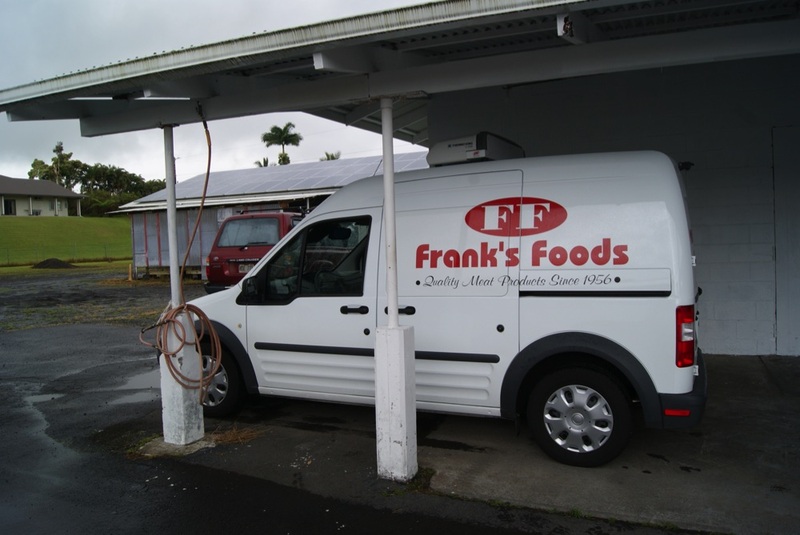 Located in Waiakea Uka, our products are also sold in all major grocery stores on the island and we offer island wide delivery service for your convenience. 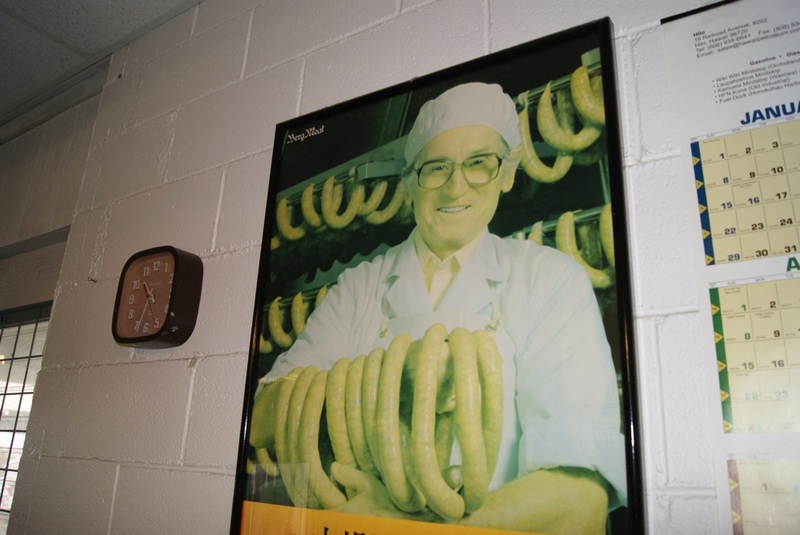 Let Frank’s Foods help you plan your next home party or catering event!